The ultimate expression of our all-road tires – perfect for a new custom bike or to convert your old mountain bike into a competent all-road bike. With its 54 mm width, the Rat Trap Pass is incredibly plush, yet thanks to the smaller 26″ wheel size, your bike will be nimble like a good road bike. We name our tires after the passes in the Cascade Mountains that have inspired them: Rat Trap Pass bridges the gap between the mighty Suiattle and White Chuck Rivers. It’s a road that is rough in places and smooth in others, and the extra volume increases your confidence and speed. 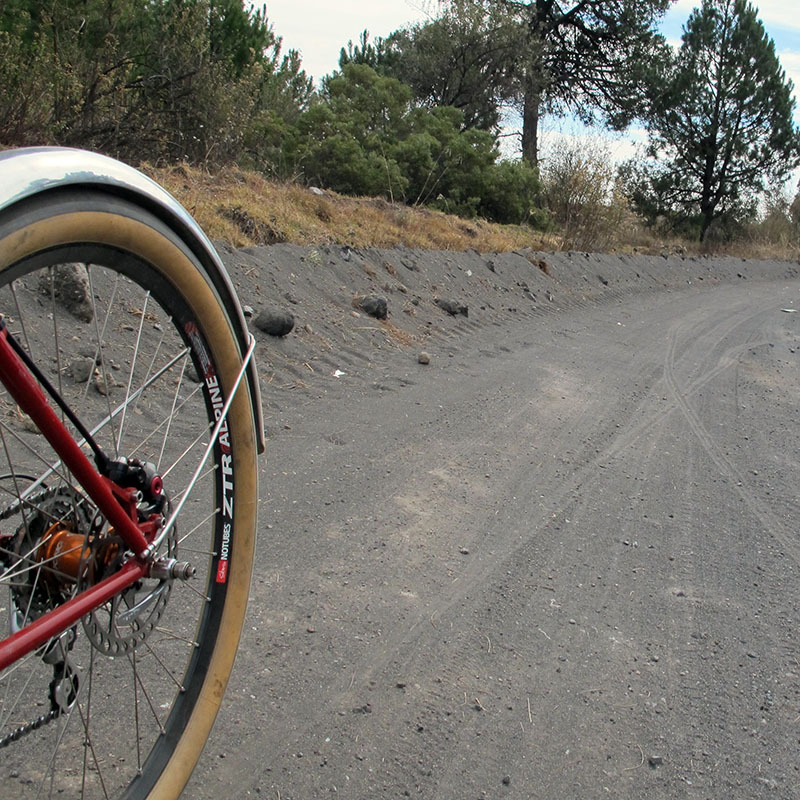 On pavement, the grip of the Rat Trap Pass is incredible – think race car with ultra-wide tires. All Rene Herse tires combine the performance of high-end tubular tires with the convenience of clinchers and the width for all-road riding. The Standard casing is an affordable option that also offers extra protection against sidewall cuts on sharp rocks. 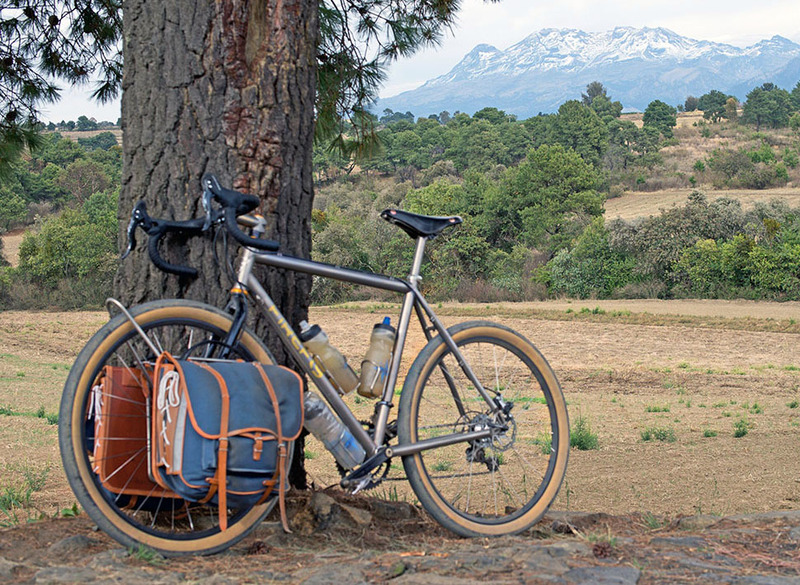 The Extralight casing takes the performance, comfort and feel of your bike to an entirely new level. The Rat Trap Pass is tubeless-compatible. When used with tubes, we recommend the Schwalbe SV13 tubes.